The latest twice-yearly Top500 report is out – see which supercomputers are the world's fastest. 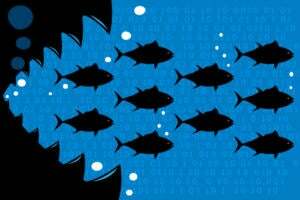 It's that time again – 2013's second and last Top500 report is out, detailing and ranking the most powerful supercomputers on the planet. Here's our walkthrough of just the top 10, which features a lot of long-standing heavyweights, along with a new face. SuperMUC is a regular fixture on the Top500 list, achieving just under 2.9 petaflops on its more than 147,000 cores. Located at the Leibniz Supercomputing Center near Munich, SuperMUC is one of the less efficient entries in the latest top 10, producing just 846 megaflops of computing muscle per Watt. It's also one of five machines in the top 10 built by IBM. 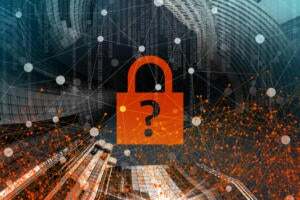 Vulcan, situated at the Department of Energy's renowned Lawrence Livermore National Lab, posted a 4.3 petaflop mark on the Linpack benchmark used to calculate the Top500. One of the more efficient supercomputers in the top 10, Vulcan uses a massively paralell architecture and PowerPC processors – more than 393,000 cores, in all. The second German entry in the latest list is configured similiarly to Vulcan, but squeezes a little more than 5 petaflops out of its slightly more extensive system. 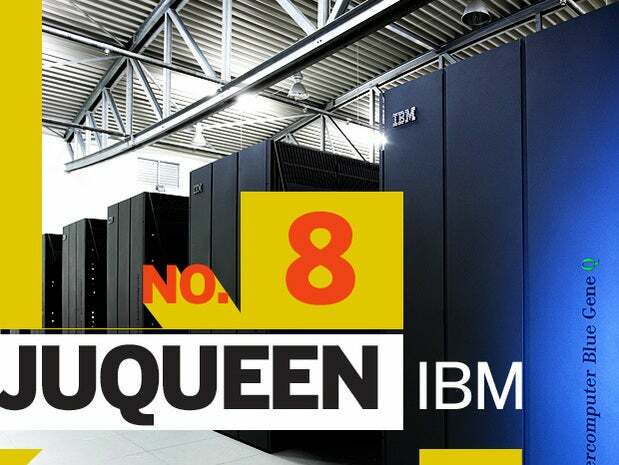 JUQUEEN, located in the western town of Jülich, is one of four entries in the top 10 based on IBM's Blue Gene/Q framework. 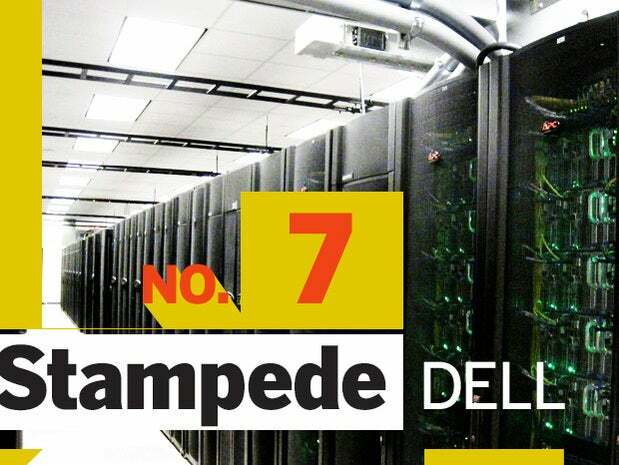 The University of Texas' Stampede clocks in at 5.16 petaflops, and is the first entry on the list to use supplemental accelerator cores – in this case, Intel Xeon Phis – along with its main processors. It's also the highest-ranked purely academic machine in the top 10. Piz Daint, named for a mountain in the Alps, is the new entry on the list, producing 6.27 petaflops of power from just 116,000 processor cores. It's installed at the Swiss National Computing Center at Lugano, and is the most energy efficient supercomputer in the top 10. Mira, a Blue Gene/Q machine used by the Argonne National Laboratory, posted an 8.58 petaflop mark on the benchmark, repeating its fifth-place finish on the last list. It uses more than 786,000 processor cores, arranged in a massively paralell array. One of the older entries on the list, Fujitsu's K computer is the only SPARC64-powered system to crack the top 10. It's a power-hungry beast – producing just 830 megaflops per Watt to deliver its 10.5 petaflop capacity. 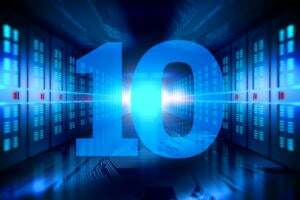 The fastest American supercomputer in the latest top 10 is Titan, the only Opteron-based system to make the top tier. Titan uses about half a million main cores and a quarter-million NVIDIA-provided accelerators to produce 17.5 petaflops of computing power to its users at Oak Ridge National Lab. 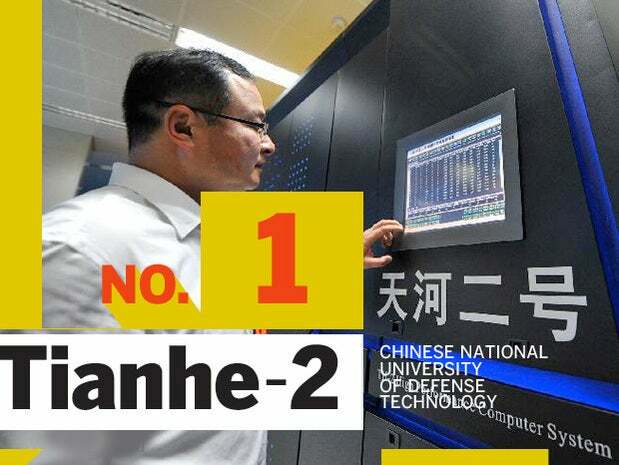 For the second list in a row, China's vast Tianhe-2 is the fastest supercomputer in the world. And at a whopping 33.86 petaflops, it's not really all that close. Boasting a whopping 3.1 million main processor cores and 2.7 million accelerator cores, Tianhe-2 is the winner and still champion.